Many people are not happy with the government, but they still will not go out and vote. Rather than complaining about the government and crying about how things are going from bad to worse in the country, you should go out and vote. Voting is a right and privilege that many people do not exercise. If you want a government that works well, then you should go out and vote, so that you elect such a government. Due to a democratic election process, the governor of a state, county commissioners, legislators, senators, state officials and the president of the country are elected. These are people who are responsible for making policies that have a profound effect on lives, taxes, jobs and country. Hence, it is our duty to have a say in the type of officials we elect to an office and this can only happen when you go out and vote. When a person votes, his or her opinion counts. Even a single vote can make a difference to the outcome of an election. When people refrain from casting their ballot, they should not complain about the things that go wrong. After all, they have not worked to elect the officials and hence, they do not have the right to complain. Be it schools, highways, national security, taxes or jobs; all these are decided by policies that are framed by the government. These issues are important and affect our lives deeply. Without a voting process in place, a country is not democratic. 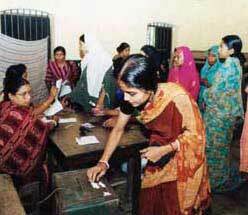 Voting allows a person to have his or her say on shaping of the country's future. Hence, it is mandatory that every person who is eligible to vote should go out vote when the elections come. 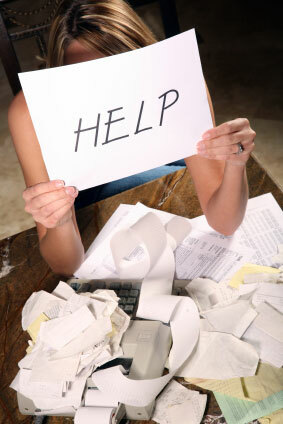 With the recent recession, the US is facing a job crunch with many people losing their jobs. This has financially put a lot of strain on the people. So, the government is trying to ease the burden of the people by ensuring that they get unemployment benefits. However, these benefits can only be given for a fixed number of weeks after which no more financial help is forthcoming from the government. Taking into consideration that people will need some time to get back on their feet after losing their jobs and the prevailing situation in the job market, there was a legislation put for vote on extending the unemployment benefits. More..